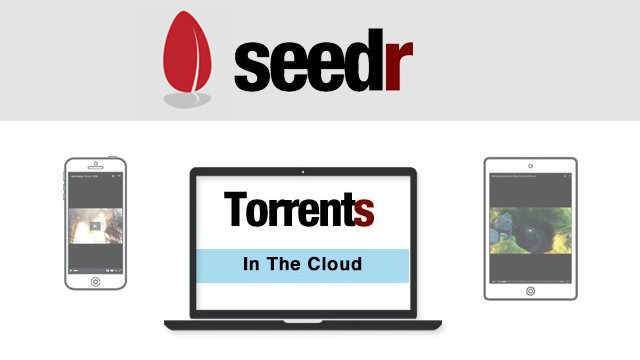 -seedr is a platform to download your torrent files with IDM and any cloud. -seedr offers 2GB space free that means you can download your torrent files up to 2GB with this site and this space is expandable upto 8GB. -seedr also offers premium memberships in low cost. 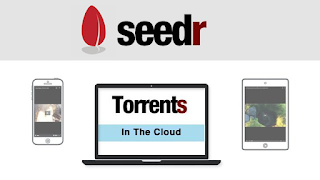 -download seedr and enjoy your torrent downloading with speed.